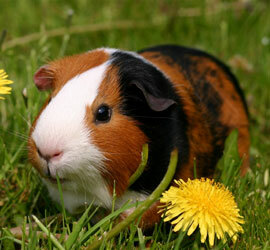 Rabbits, Guinea Pigs, Hamsters, Gerbils, Rats and Budgies are just a selection of small animals that we look after. Please telephone 01737 843543 for more information and prices. 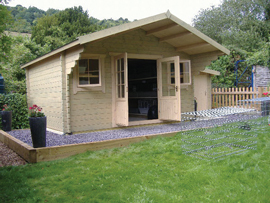 Haytor have built a fantastic new small animal house especially for rabbits and guinea pigs. 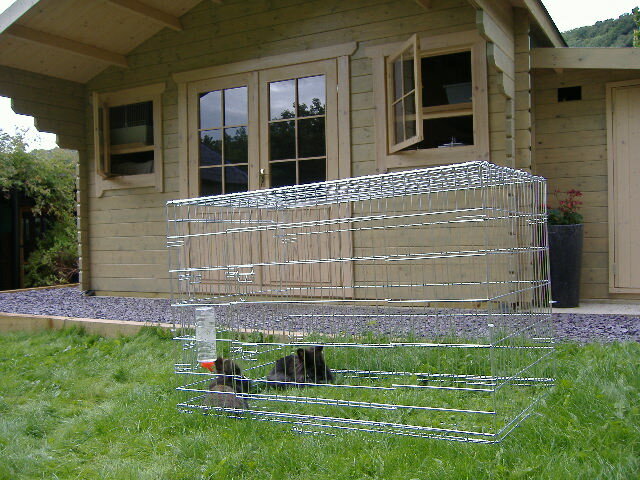 We have changed from the typical rabbit hutch type housing in favour of new modern rabbit and guinea pig indoor cages, which are lighter and more airy. Haytor have also created a new garden area for the animals. We’re very proud of our new building so please ask at your next visit to inspect the small animal house, and we will be delighted to show you around. 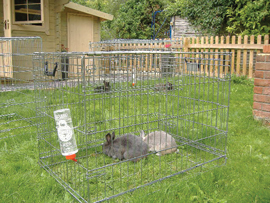 All rabbits must be innoculated against Myxomatosis and Viral Haemorrhagic Disease. All food has to be supplied by the customer. It is very important that small animals keep the same diet as at home. Haytor Boarding for small animals can supply hay at a small additional cost.